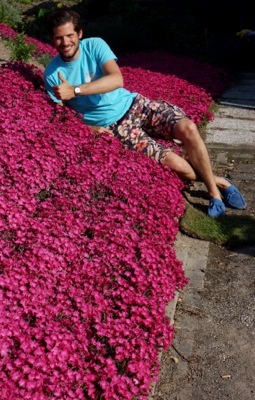 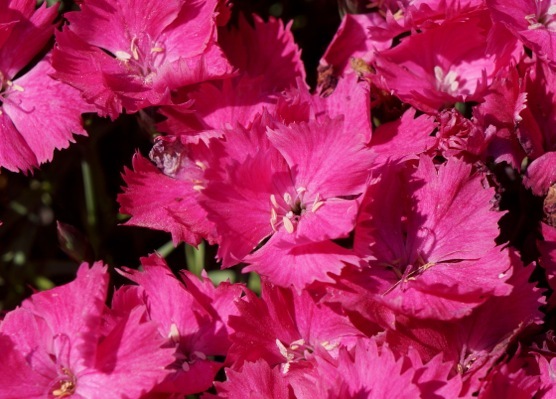 The flowers of Dianthus Vivid Bright Light are vivid bright indeed! 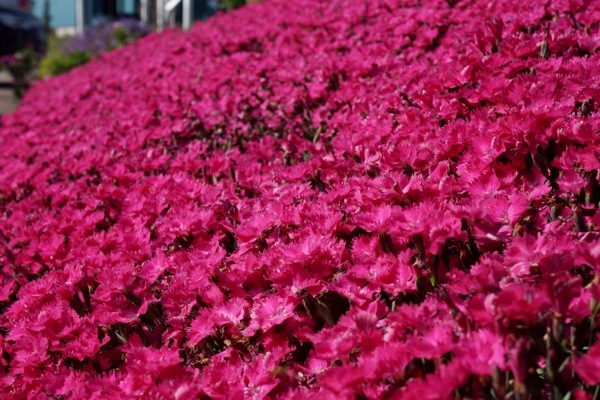 The vivid pink flowers brighten up your garden for a long period: this rebloomer gives fragrant flowers from spring to fall. 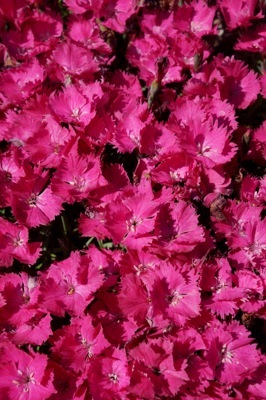 Dianthus Vivid Bright Light becomes 8” tall and 10” wide. 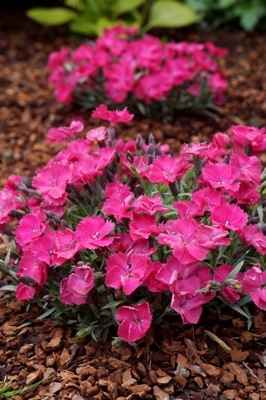 Plant Vivid Bright Light in the sun in an alkaline, well-drained soil. 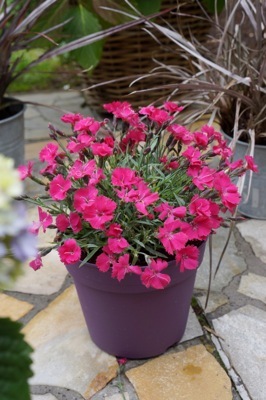 Vivid Bright Light gives masses of flowers and is excellent as a solitary, for mass planting, mixed containers or for in a perennial border. 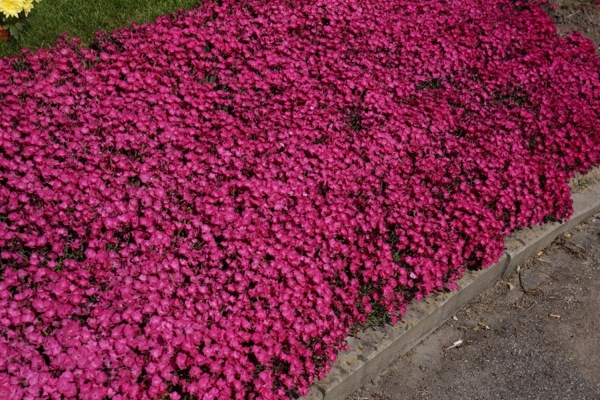 Hardiness: USDA Zone 5-9.